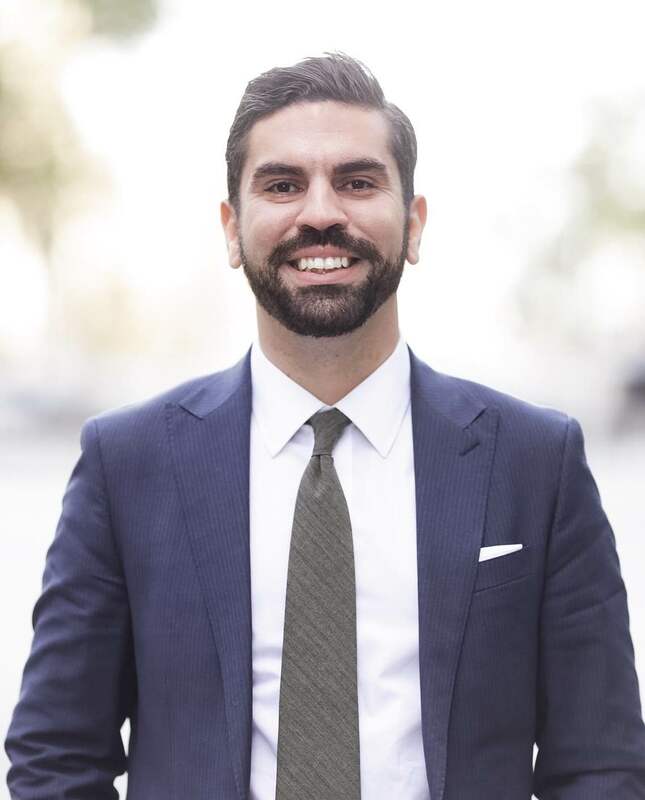 NYC Council Member Rafael Espinal has been at the forefront of protecting and promoting urban agriculture and healthy food access in New York City for the past few years. He’s been fighting to get laws passed that would create a comprehensive urban agriculture plan, to protect community gardens in low-income neighborhoods. He’s also proposed laws to make it easier for restaurants to donate leftovers to feed hungry people in NYC. And he helped repeal the “no dancing” Cabaret law, to support vibrant nightlife.